All photos in this article are courtesy of the Startupbootcamp FinTech’s Mentor Augustus Loi. 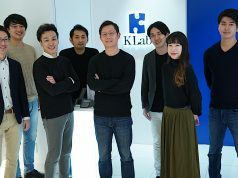 On the 10th November, leading FinTech accelerator Startupbootcamp FinTech arrived in Japan and got the opportunity to speak in the 7th FinTech Meetup, a large “mixer” near Tokyo station with several hundred participants hosted by FinTech Association Japan. 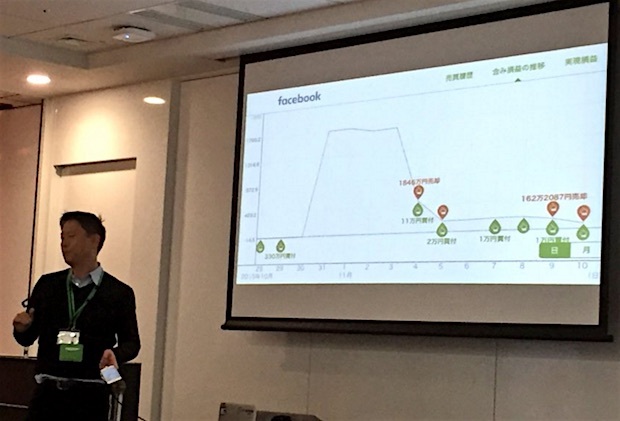 Japanese fintechs were informed of the opportunity to gain “fast track” as startups, by pitching ideas for receiving feedback from experienced mentors from financial services, angel investors as well as the opportunity to get on the ‘watch-list’ for Startupbootcamp FinTech’s 2016 accelerator program. 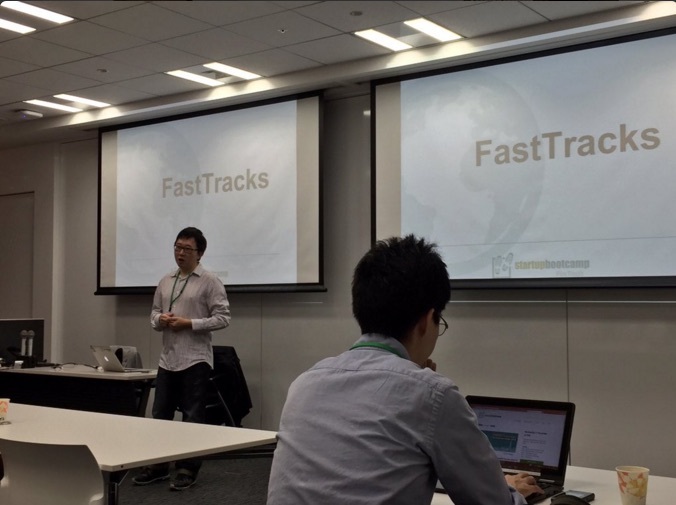 Interestingly, on the opening day of train-focused mass transit fair near Tokyo where many startups are participating in order to “get on track” in that business sector, the Startupbootcamp FinTech held next day on the 11th their FastTrack pitstop in Tokyo together with partner PricewaterhouseCoopers (PwC). 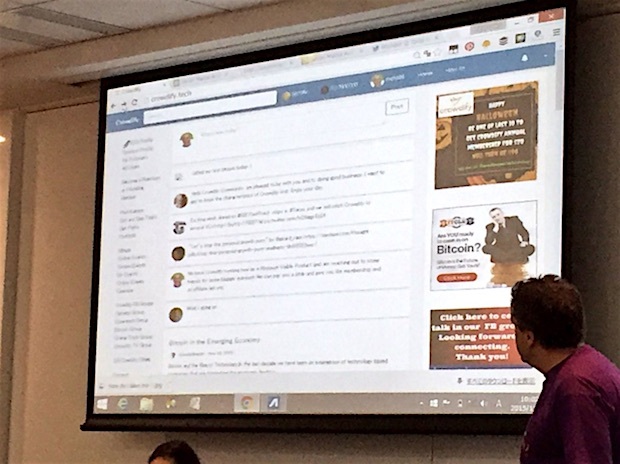 The event attracted startups focused on the different aspects of FinTech: cryptocurrency, wealth management and capital markets. This half-day event opened its doors to these innovative early-stage companies looking for expert advice and exposure. They are given direct access to an international network of mentors and partners to pitch to and get valuable inputs for one-on-ones. Startupbootcamp selected Tokyo as one of 14 Asian destinations for the FinTech FastTrack tour after witnessing the robust growth in financial innovation for Japan. When we first held a FastTrack in Tokyo 9 months ago, we found hardly any FinTech activity with very few startups and limited interest from the financial industry. 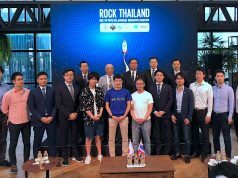 Now we see an influx of interest from finance professionals and investors, more noise being made by entrepreneurs and many events dedicated to FinTech and startups rising from Japan. The development of FinTech Association is a good sign to help grow this exciting industry and we are excited to be back in Tokyo. Markus Gnirck, Global COO of Startupbootcamp FinTech commented on the quick ascension of FinTech. FastTrack events are a bite-sized glimpse into the value of a Startupbootcamp program. Startups will have the opportunity to connect with top mentors, get feedback from other startups and meet the Startupbootcamp FinTech team. One-on-one sessions with local industry experts in the finance, investment and entrepreneurial space will provide advice on how to improve their product, business model and pitching skills. By participating, startups also gains access to the Startupbootcamp FinTech global community. After the FastTrack tour, Startupbootcamp FinTech will select 10 startups to take part in their three month intensive 2016 FinTech accelerator in Singapore. StartupBootCamp FinTech’s last FastTrack tour resulted in 2 startups receiving investment based on connections they made at the events. In the ultrafast-paced world of disruptive technologies in the financial services industry, there are significant opportunities for financial institutions, startup companies, consulting firms and other industry stakeholders to compete and collaborate upon achieving success. Fast Track sessions are an important catalyst for bringing together ideas and industry experts. PwC is proud to be a part of this effort where we can also offer our insights in Fintech focus areas, whether it is cybersecurity, payment systems, peer-to-peer financing and new customer experience approaches in the new Digital World. For more information, visit the Startupbootcamp FinTech website. 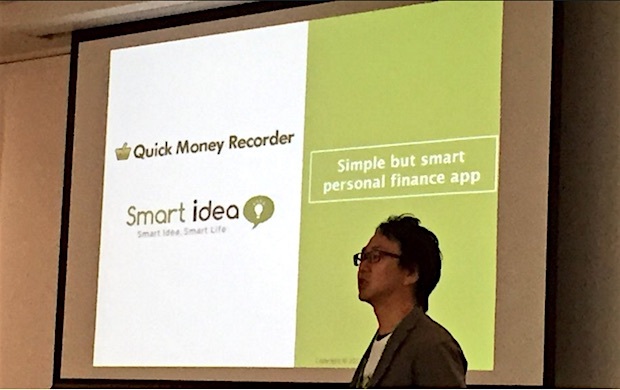 Quick Money Recorder, provided by Tokyo-based startup Smart Idea, is an app for household account book with the very concept of ‘simple is best.’ It focuses only on simple input of articles and money amount, while other similar apps have been enhancing automatic reading receipts or cooperation with online systems. Previously known as MyBanker, One Tap Buy has been focused on developing mobile app which specifically helps people manage their savings and investments more easily. 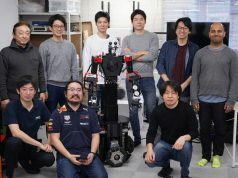 The company has fundraised from Mobile Internet Capital (backed by NTT Docomo and Mizuho Securities), DBJ Capital (the investment arm of Development Bank of Japan), Mitsui Life Insurance’s Sansei Capital, and other undisclosed VC firms. Launched by Tokyo-based New Zealander Michael Q Todd, Crowdify is to help startups grow by gathering together a community of 5-10,000 influencers in major cities in the world about several categories of technology such Cleantech, Mobile, Ecommerce, Fintech, Biotech, and Healthtech.